On November 8 the European Commission gave Bulgaria formal notice concerning its implementation of EU asylum legislation, which it considers to presently be in breach of the provisions of Asylum Procedures Directive, Reception Conditions Directive, and Charter of Fundamental Rights. The Commission’s concerns relate in particular to the accommodation and legal representation of unaccompanied minors; the correct identification and support of vulnerable asylum seekers, provision of adequate legal assistance and the detention of asylum seekers as well as safeguards within the detention procedure. 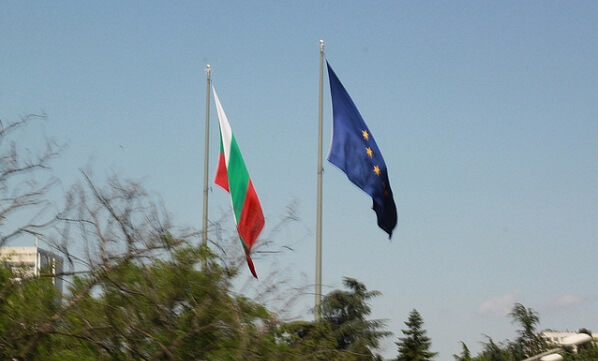 Bulgaria was warned that if it does not act within the next two months, the Commission may move to the second stage of the infringement procedure and send a reasoned opinion on the matter.